Here’s where we put our words into action. Committed to expanding our horizons of helpfulness improving the lives of those less fortunate, and improving our Broward community, we band together to make a difference. Florida Girls Giving Back sponsors the cheer squad for Miss Arc Broward. The Miss Arc Broward Pageant is one of the most inspirational events of the year and we invite you to participate in the many causes and events leading up to the Sixth-Annual Pageant on Sunday, November 11, 2018. Since its inception six years ago, not only has the pageant helped transform the contestants, but it has given the thousands of community members who have attended an opporunity to see the contestants in a whole new light. Be Part of the Magic– Now accecpting contest applications. Cheer Squads Needed – Sign up today! Sponsor A Contestant- You can help make dreams a reality. Florida Girls Giving back donated a $10,000 check to the wife of Chris Hixon, the Marjory Stoneman Douglas High School athletic director killed in the Feb. 14 shooting. Mission #2 — A great time for all! Pursuing our vision of impacting the lives of those in need throughout our community, FGGB spent a day learning more about Taylor’s Closet, a south Florida-based organization committed to empowering girls in need to break the cycle of abuse and neglect and to live healthy, happy, and productive lives. 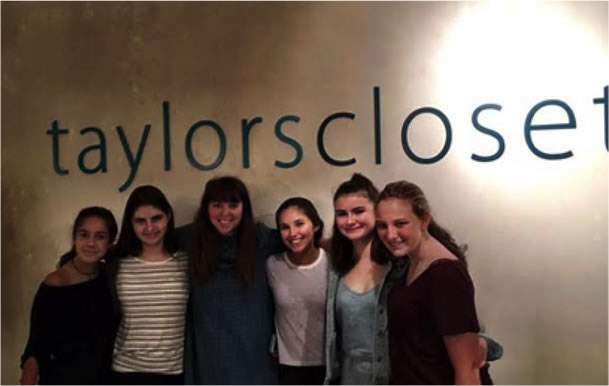 We look forward to partnering with Taylor’s Closet and helping in its mission to provide a safe place for girls to shop designer clothes for free, and in helping to unlock their creative talents in fashion, art, and design! 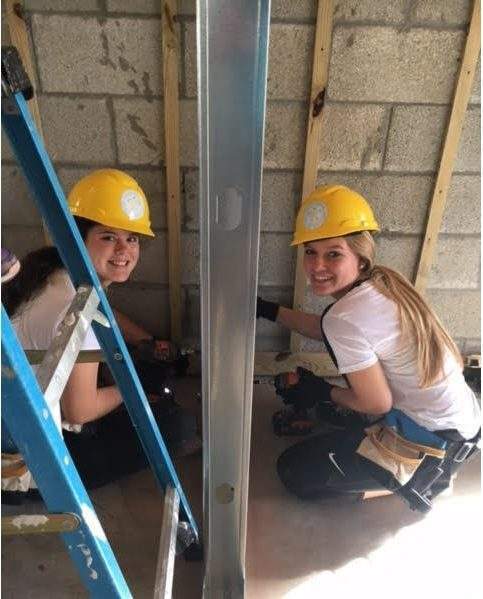 Mission #3 — Building from the ground, up! 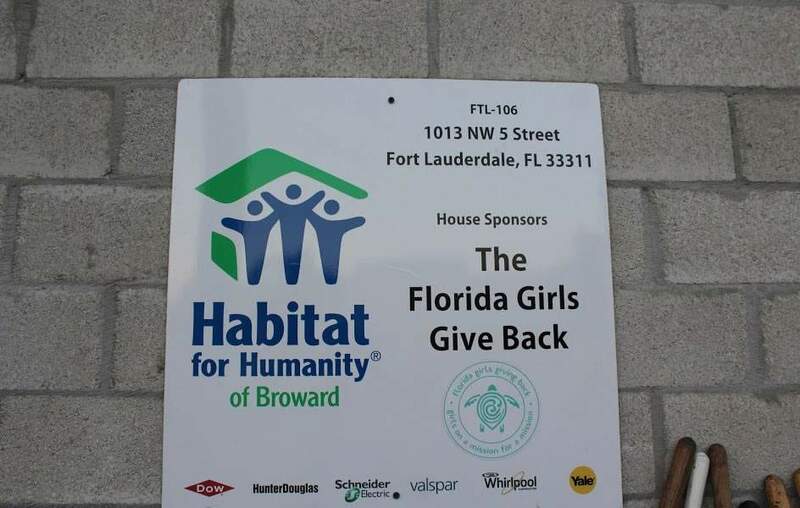 FGGB is proud to announce that we are serving as a Legacy Sponsor for Habitat for Humanity of Broward’s most recent project—the construction of a new home for a local mother and her three children. What really sets this family apart is that the mother is hearing impaired and two of her children are physically disabled (one deaf, and another suffering from cerebral palsy). 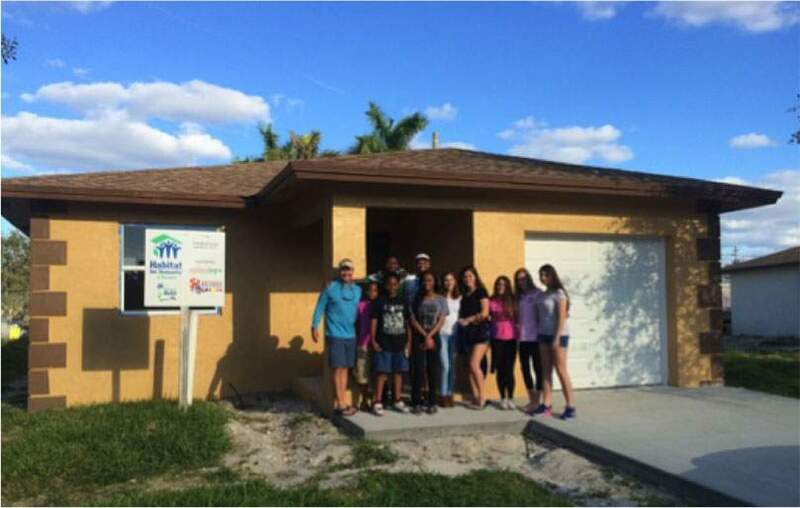 Habitat Broward is starting construction of a home that has been specially designed to meet the needs of the local family. We are extremely grateful to get involved! We will be aiding the entire process—helping with the interior framing of the home, building a mailbox , designing and planting a garden, and much more. Once completed, we will even have the privilege of presenting the Williams Family with the official key to their home in a heart-warming home dedication. The ground-breaking will take place on November 20.